Chest exercises lead to lifting of the breasts naturally by just performing a few of them regularly. Comprehensive chest exercises can build your chest muscles and bring it in shape. 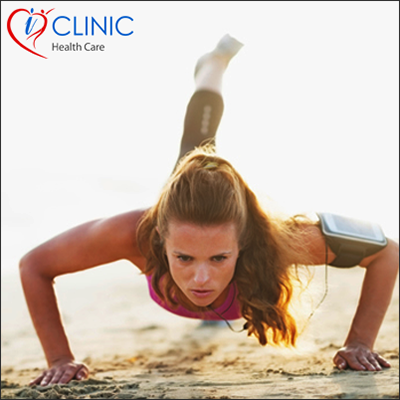 Push-ups, chest pulls and single leg are the exercises used to lift the droopy breasts and provide them the perfect shape. So start with these exercises and get that oomph factor!